Sign up and receive Property Email Alerts of Apartments for sale in Waterfront, Cape Town. Beautifully positioned 3 bedroom apartment offering the most glorious natural light. 3 Bathrooms, open-plan living and large wrap-around balcony overlooking the Canal. New wooden flooring in all the bedrooms. 2 Secure underground parking bays and adjacent storeroom. 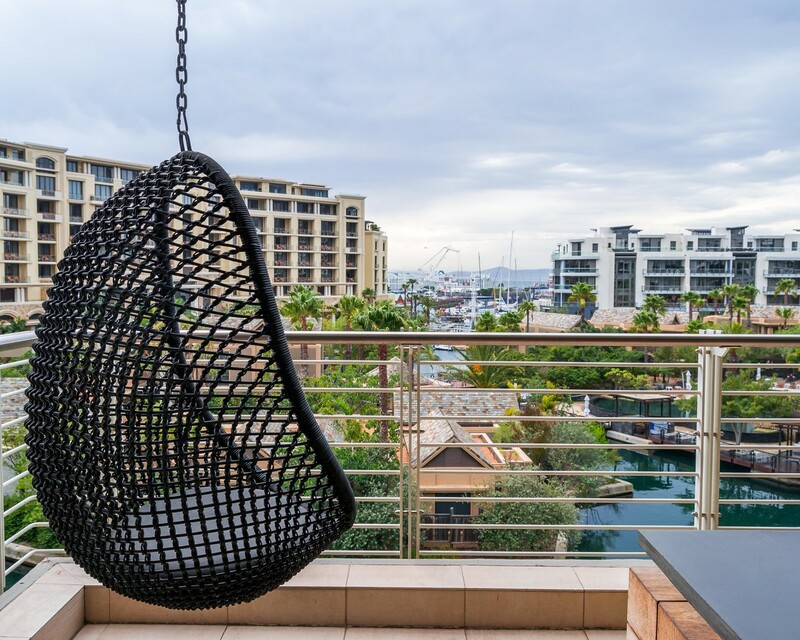 Sign-up and receive Property Email Alerts of Apartments for sale in Waterfront, Cape Town.